At Peridot, we offer multiple processes for producing molded polymer components. 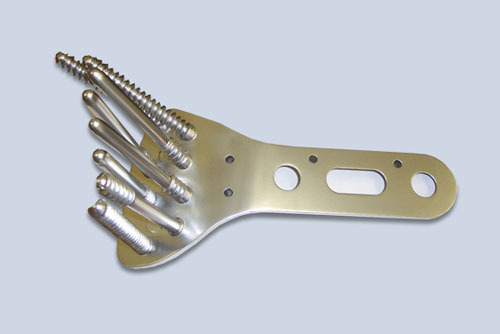 Those processes include reaction injection molding (RIM) and high-pressure injection molding. The RIM process can be executed in prototype rubber tooling to produce functional prototypes in a compressed timeline for far lower costs than injection mold tooling. The RIM process can be used for insert-molding, over-molding, glass-filled parts, and custom colored parts. This is an excellent solution for components needed for testing, marketing, trade shows, and when higher quantities of prototypes are required. The RIM process can also be used for production components using hot cast polyurethane materials. Hot cast urethane combines a high degree of abrasion resistance and excellent load bearing capability with the flexibility of molded plastic. The hot cast thermosets are perfect for plastic applications used in environments that the typical thermoplastic could not survive. We primarily serve the mining and aggregate industry, but can produce parts for any customer who requires custom polyurethane parts that are used in high-wear, harsh environments. 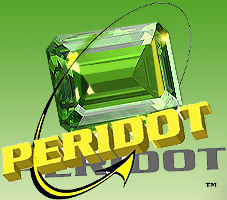 Peridot can also offer prototype and production injection molded parts in various materials. With multiple presses that range from 50 ton to over 300 ton and shot sizes over 40 ounces, the latitude is in place to meet your needs. A significant advantage is that the tooling and molding is done at the same facility to optimize timing and minimize down-time during development. Whether using mold inserts or ground-up dedicated tooling, our resources can meet your challenge. Our design and manufacturing engineering staff works with our customers to produce a cost effective, high quality product that meets all applicable ANSI, AS, ASTM, ASME, and Mil-Spec standards. We manufacture components with Durometer ratings of 80A, 90A, 93A, and 53D on their respective Shore scale. In addition to our RIM services, we offer sheet metal fabrication, industrial and mechanical design, CAD services, and reverse engineering. For more information about our RIM capabilities, please see the table below, or contact us directly. Many products placed on the single market in the European Economic Area (EEA).